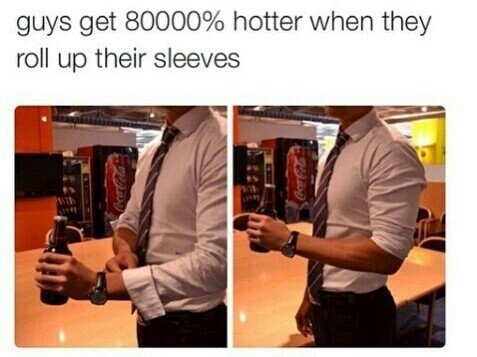 Nooo, they get 1000000000% hotter when they wear watch for sure! Nowadays, when i see budak or even orang yang lebih tua post in facebook about their relationship, i dont think they're sweet and also not relationship goals at all. Lebih menunjukkan tak kematangan dorang, maybe setiap orang ada pendapat masingmasing. But for me, when ure confident with ur relationship enough then u can say to the world tht she/he is mine. Tbh, I once met with the right person but at wrong time. And now, i will wait for the right time to start everything. Will not make into break-couple-break relationship, but with relationship that turn into halal way which is marriage. InsyaAllah, do believe with fate everyone.